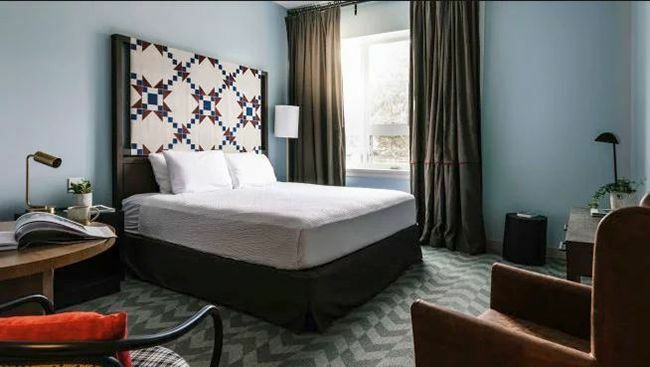 Situated in the heart of downtown this newly renovated hotel offers high standards of comfort in a central location. 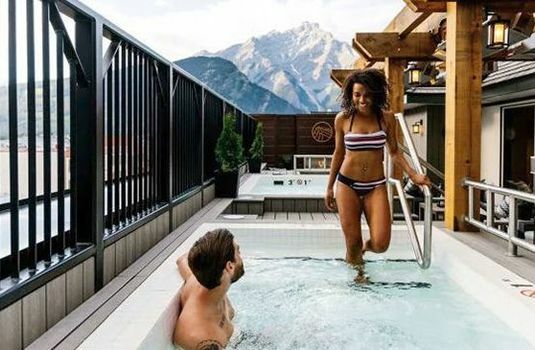 Guest staying at the Mount Royal have access to a hot tub, sauna and exercise room as well as the Paddock Bar & Grille which is a popular choice for apres ski. 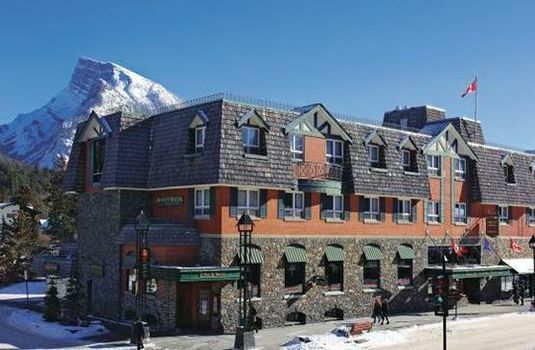 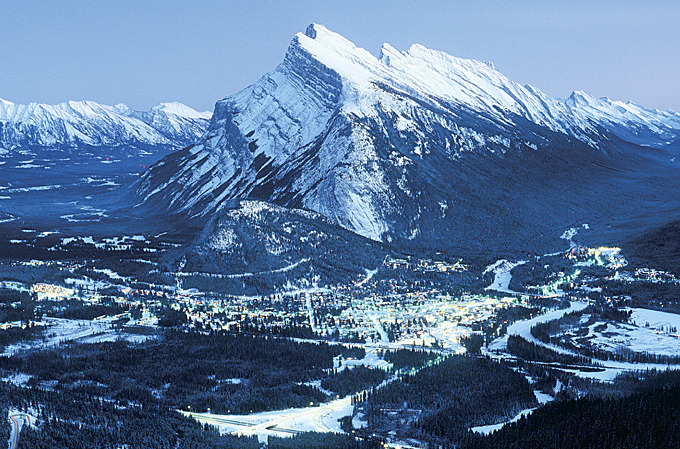 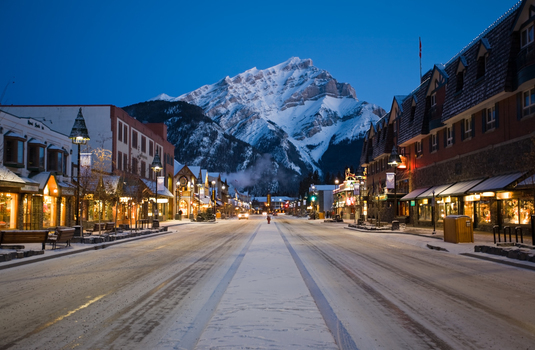 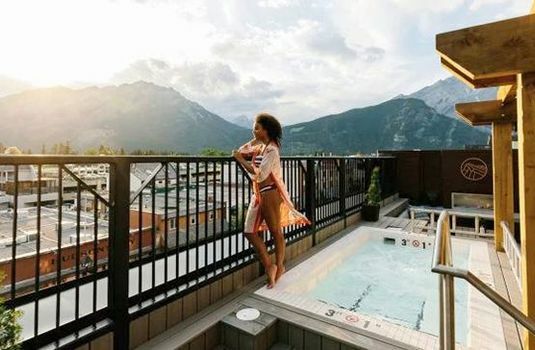 Located in central Banff, the Mount Royal provides excellent services and amenities close to the property such as bars, restaurants and shops in Banff. 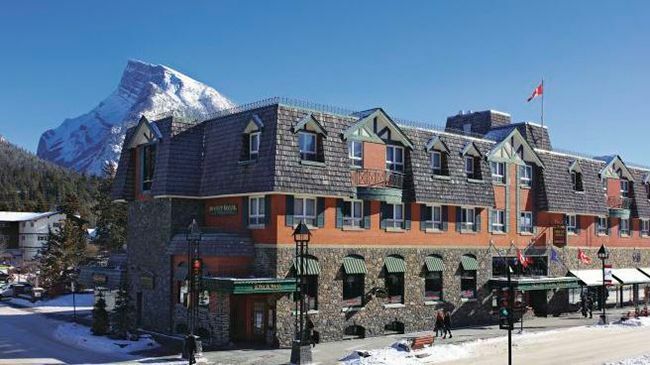 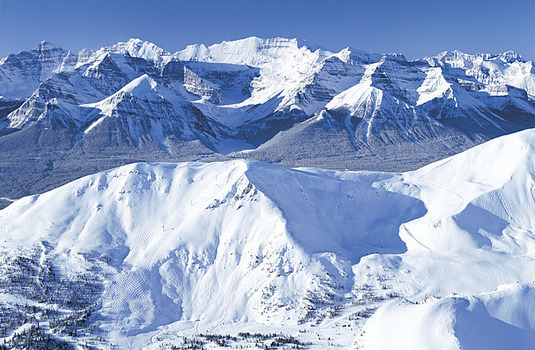 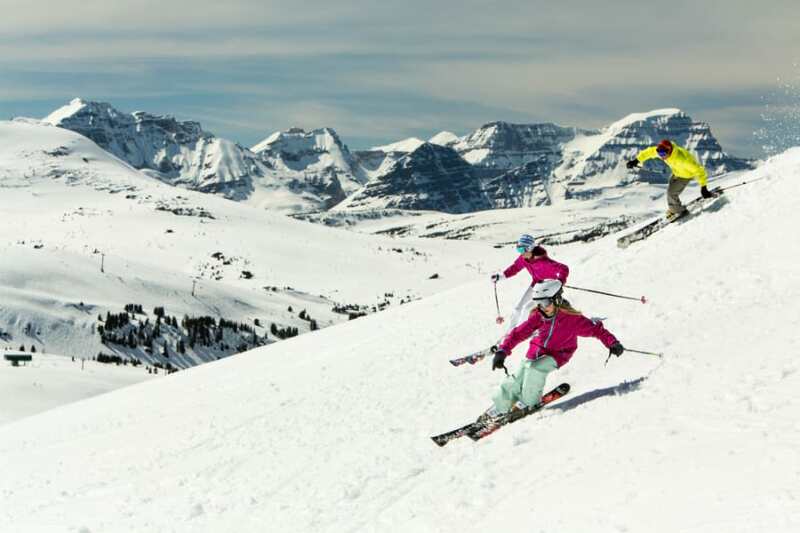 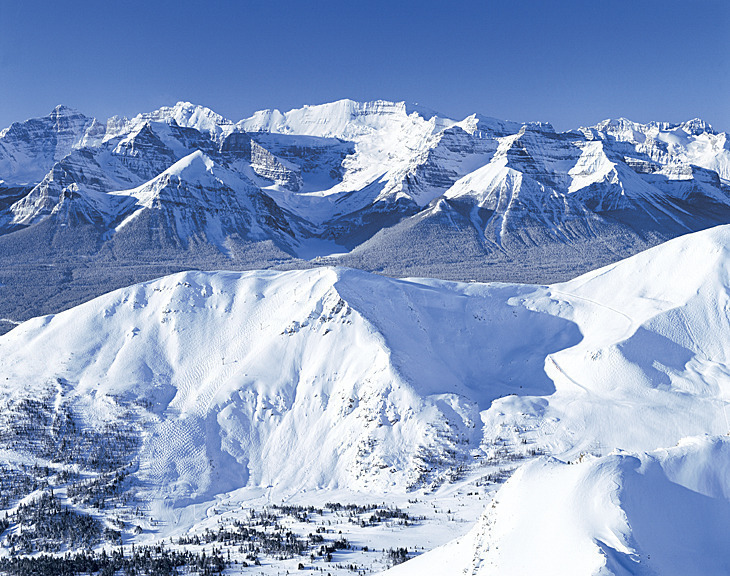 The central location provides brilliant transport links to and from the slopes as the Mount Royal is based close to the Banff ski lifts offering access to the various different ski trails around the resort. 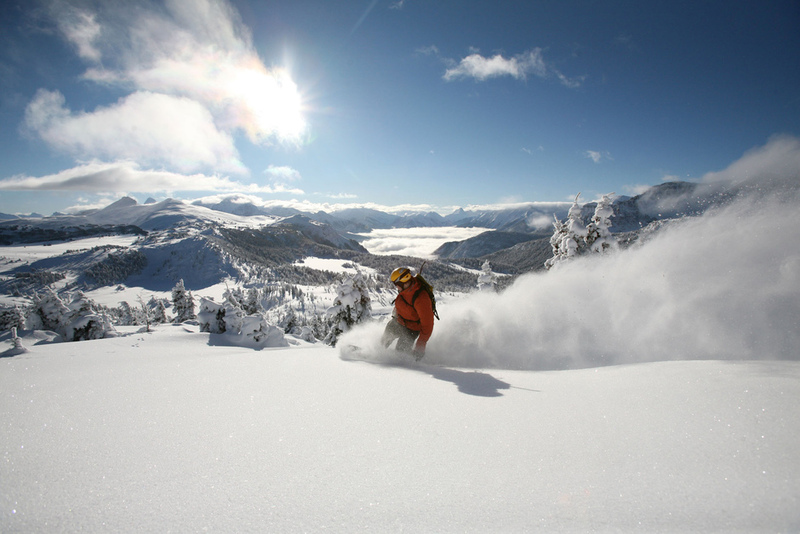 This also makes it ideal for skiers as you will find yourself spending less time in transit and more time on the slopes leading to a more enjoyable and satisfying experience. The regular free ski shuttle picks up from the downtown Banff hub which is conveniently located behind the Mount Royal. 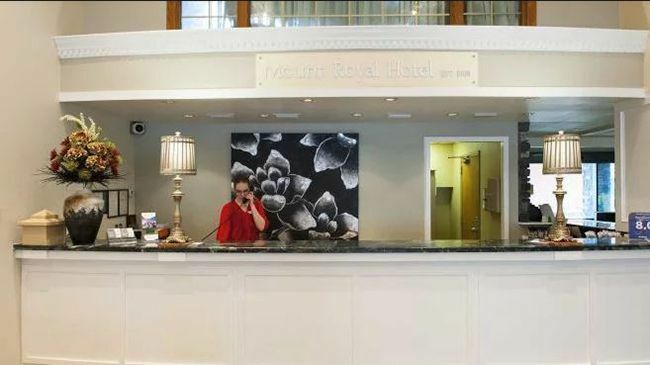 Each and every one of the 135 rooms in the Mount Royal Hotel is well decorated and provides guests with their own TV and unique window view, an electronic safe and free internet for all. 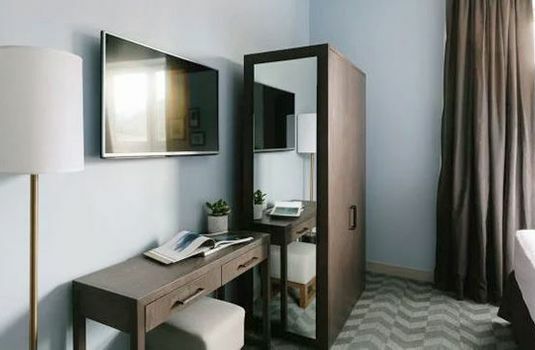 Standard Room - A fully equipped ensuite room with seating. 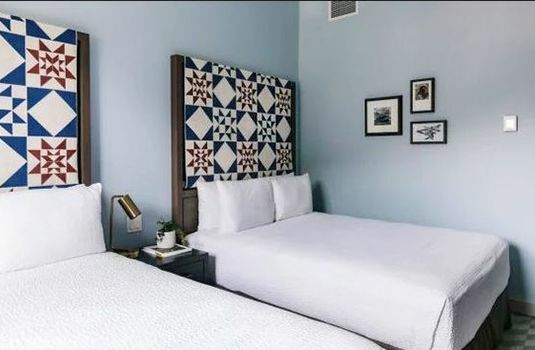 Features either 2 Queen size beds or 1 King size bed and sleeps 4 people. 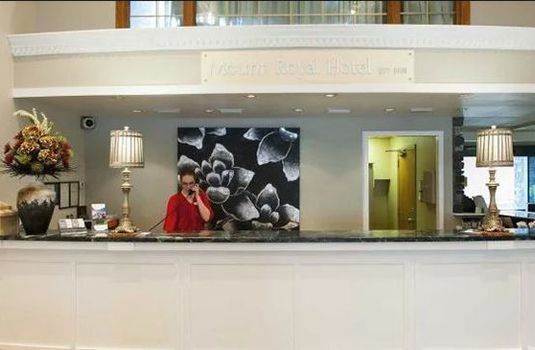 Superior Room - A fully equipped ensuite room with seating. 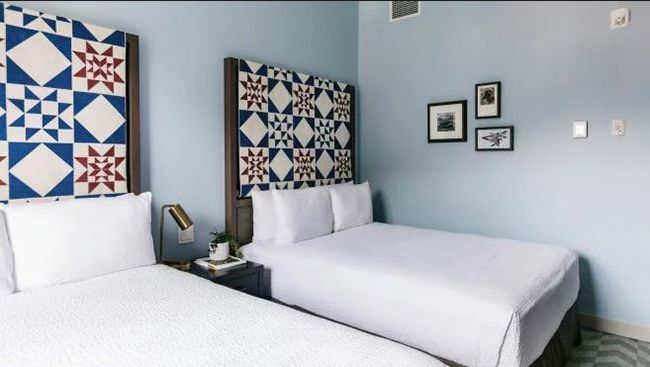 Features either 2 Queen size beds and sleeps 4 people. 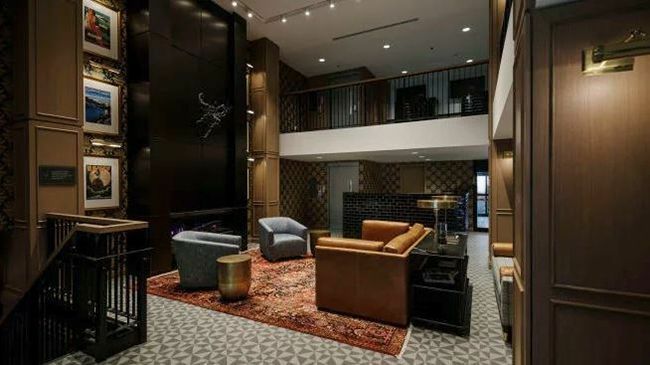 Junior/Superior Suite - These suites feature separated bedrooms and living areas with their own private facilities. 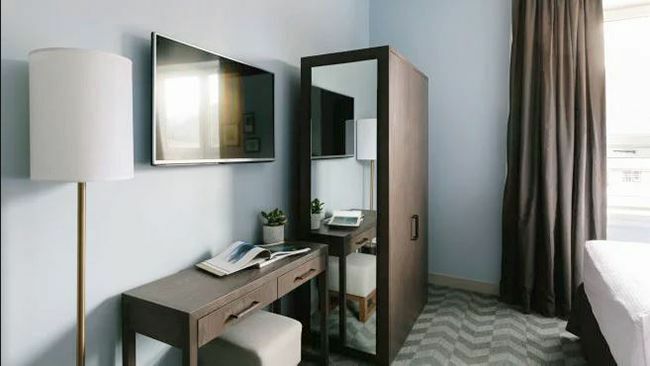 Separate TV's and DVD players are also provided for your entertainment. 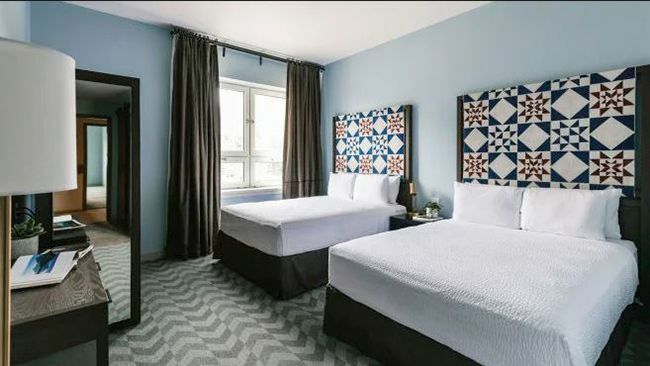 Junior suites consist of 1 Queen bed and sleeps 2 people. 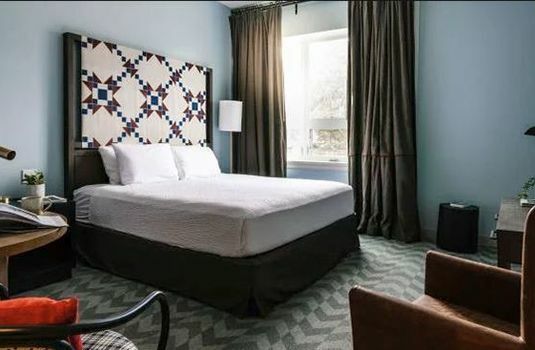 Superior suites consist of a King size bed or 2 Queen size beds and sleep up to 4 people. 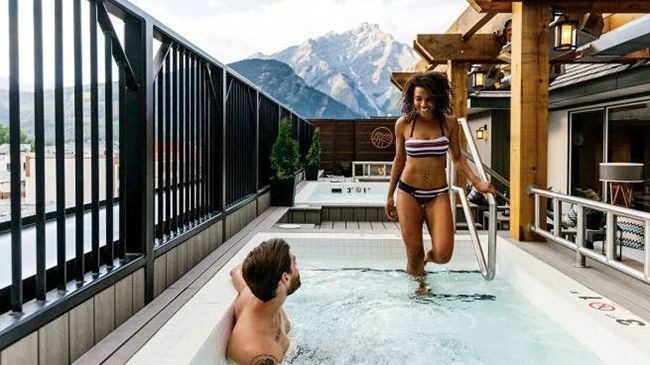 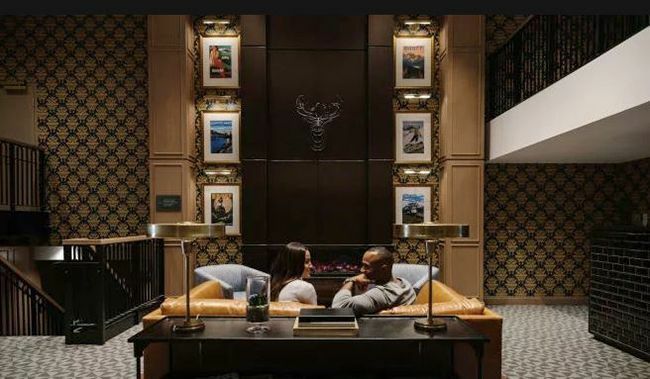 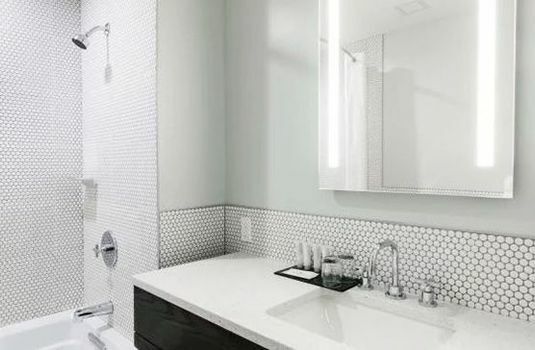 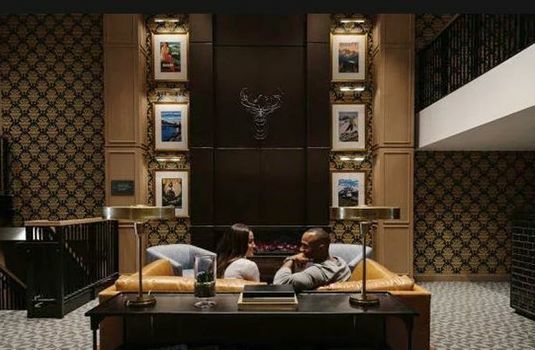 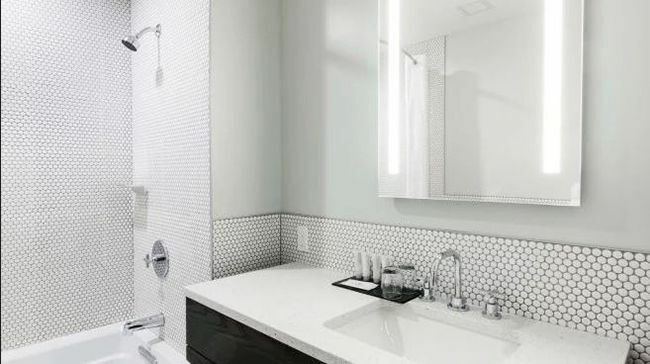 Other Suites - Other premium suites include the Brewster, Pinnacle and Presidential suites which are presented with a beautifully decorated interior, private jacuzzi. 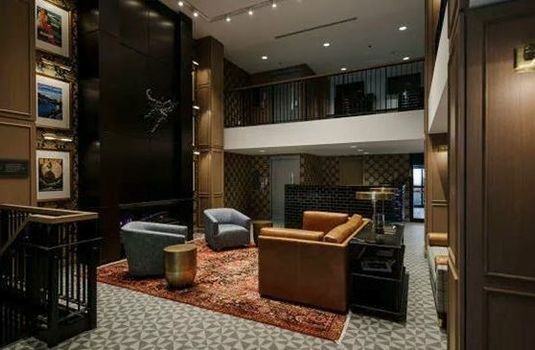 These suites also feature extremely spacious living and dining areas. 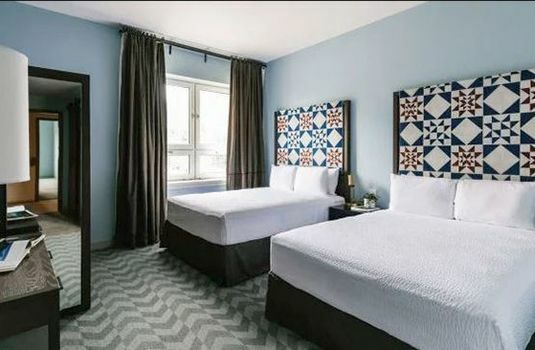 These suites sleep 2-4 people through beds in the bedrooms and additional sofa-beds in the living rooms.